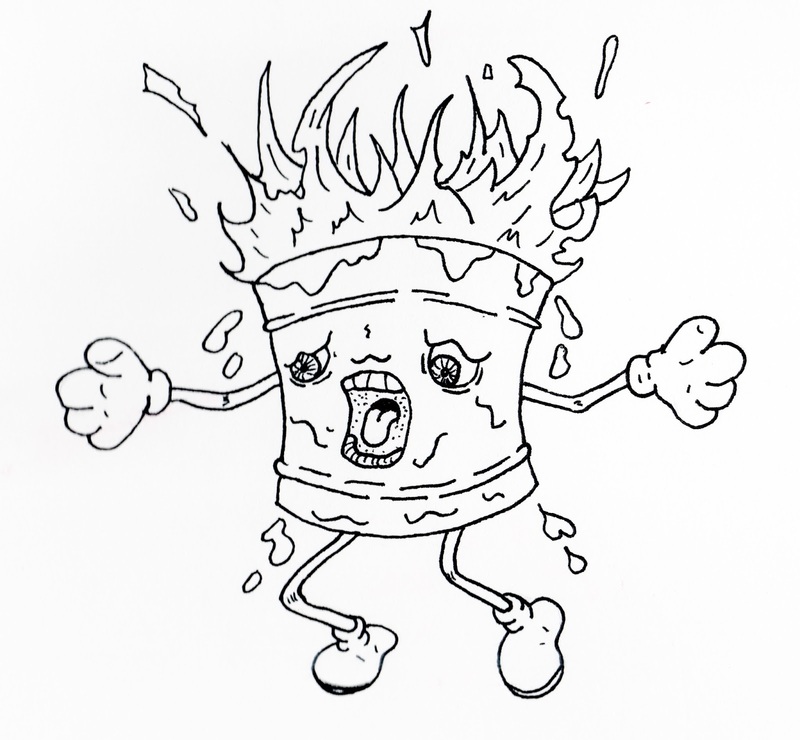 Jared Unzipped: Draw Something: Birthday Cake On Fire! I turned 33 years old today. 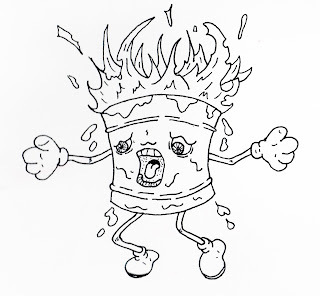 Being that my birthday coincides with this week's installment of Draw Something, I thought I'd illustrate a cake with perhaps a few too many candles.